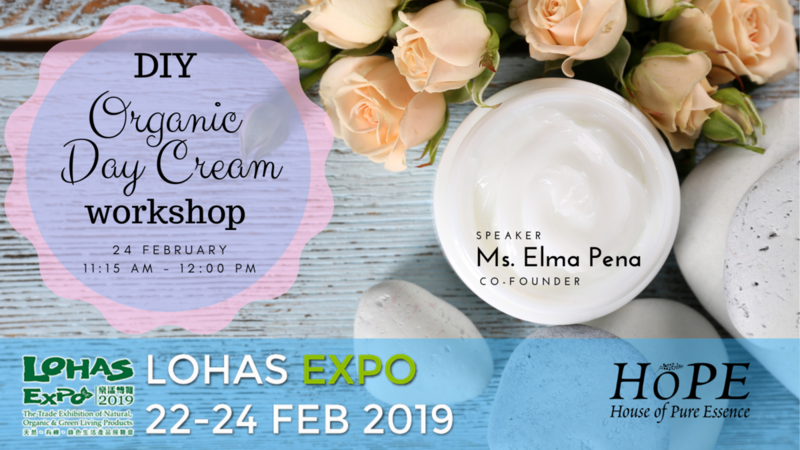 Why Make Your Own Organic Day Cream? Making your own day cream is better for your skin because you know exactly what you are applying to it. You can customize your day cream to make the very best for your skin. Also, there are tons of resources online that will help you get started and it’s actually very simple to make and comes at a fraction of the price.